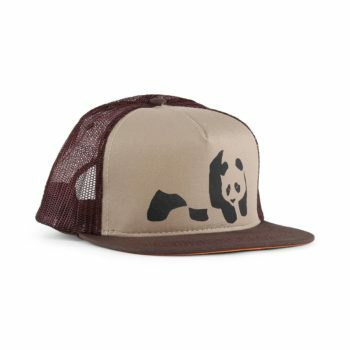 The Enjoi Skateboards Panda trucker cap is a classic snapback mesh back hat, featuring a Panda print on the front panel. Embroidered eyelet details around the crown. Adjustable snap closure on the rear, also with an Enjoi branded woven flag label. Made from 57% cotton, 43% nylon. 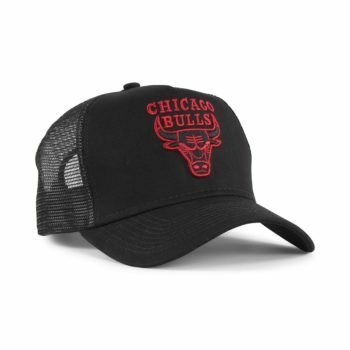 The New Era Chicago Bulls Essentials Trucker cap is a premium mesh back hat, featuring a Chicago Bulls logo embroidered on the front panel. Adjustable fastener to the rear. 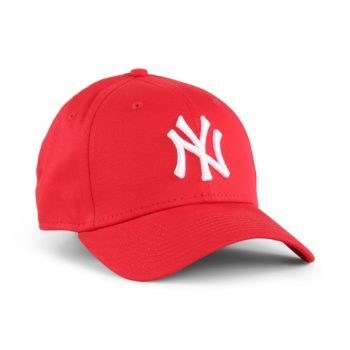 Made from 100% cotton (visor and front panel), 100% polyester (back panels). New Era flag embroidered logo detail. 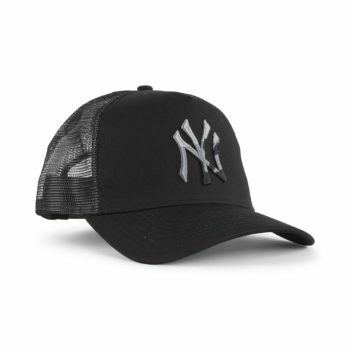 The New Era NY Yankees Camo Infill Trucker cap is a premium mesh back hat, featuring a New York Yankees logo embroidered on the front panel. 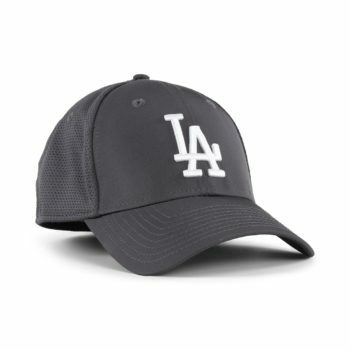 The New Era LA Dodgers Featherweight 39Thiry cap features Los Angeles Dodgers branded embroidery on the front panel. 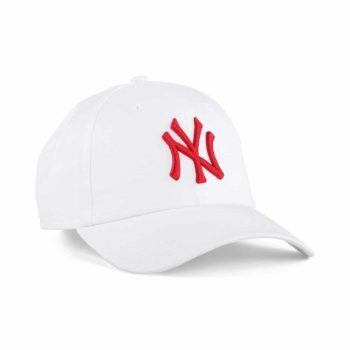 The New Era NY Yankees Featherweight 39Thiry cap features New York Yankees branded embroidery on the front panel. 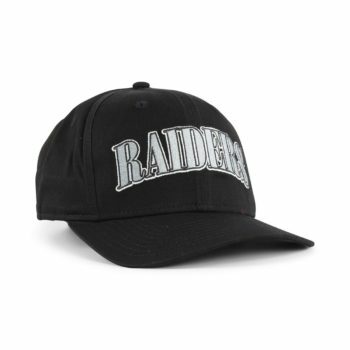 The New Era Oakland Raiders 9Fifty cap features Oakland Raiders branded embroidery on the front panel. 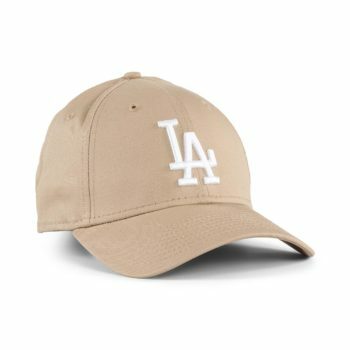 The New Era LA Dodgers League Essential 39Thiry cap features Los Angeles Dodgers branded embroidery on the front panel. Made from 97% cotton, 3% elastane fabric. 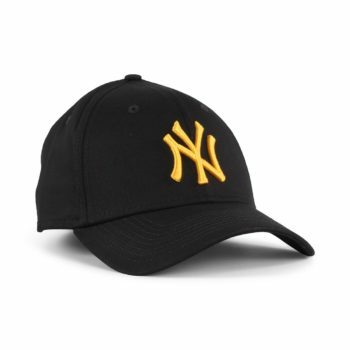 The New Era NY Yankees League Essential 39Thiry cap features New York Yankees branded embroidery on the front panel. 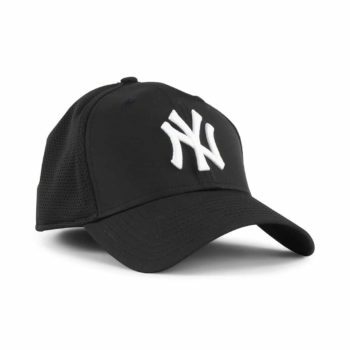 The New Era New York Yankees adjustable cap trucker cap is a mesh back hat featuring New York Yankees branded embroidery on the front panel. Embroidered eyelets on the crown. 94% polyester, 6% elastane fabric. 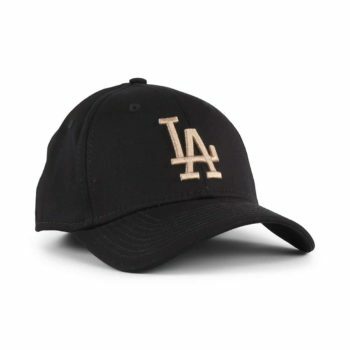 The New Era LA Dodgers League Essential 9Forty cap features Los Angeles Dodgers branded embroidery on the front panel. 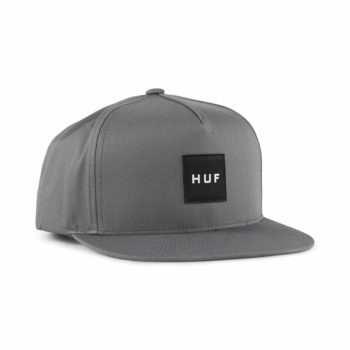 The HUF Essentials Box cap is a premium build snapback cap, featuring a HUF Box Logo woven label on the front panel. 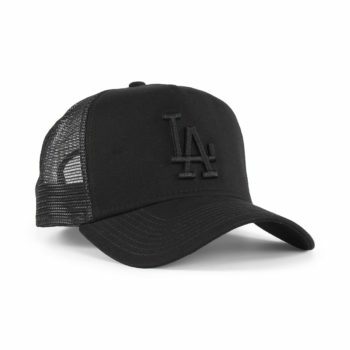 Classic 5-panel construction, with embroidered eyelets around the crown. 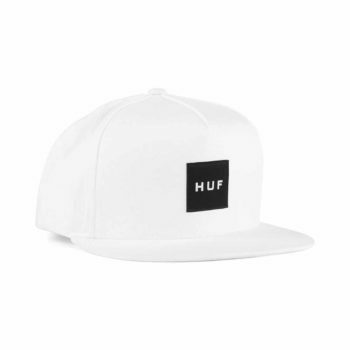 Adjustable snap fastener to the rear, with a HUF branded woven flag label. 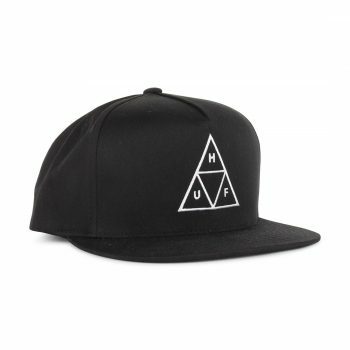 The HUF Essentials TT cap is a premium build snapback cap, featuring a HUF Triple Triangle embroidery on the front panel.